Suddenly, I feel like joining the army. On August 5th, Lt. Col. Rakesh Jetly, a psychiatrist and senior health adviser for the Canadian Forces, said Canada’s military would use the illicit dance-floor drug Ecstasy to treat soldiers with post-traumatic stress disorder if it’s proven safe and effective. 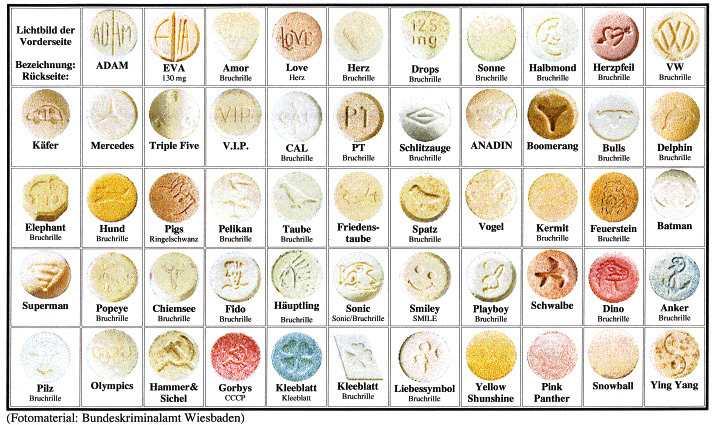 A new study published in the Journal of Psychopharmacology shows a small clinical trial found 80% of chronic patients treated with psychotherapy and MDMA - called Ecstasy on the street - no longer showed signs of t-traumatic stress disorder if (PTSD) and had no serious side effects. Three patients once so debilitated by the disorder they couldn’t work were able to return to their jobs after treatment. 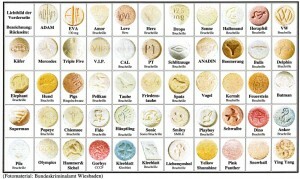 MDMA was used by psychiatrists and psychotherapists to aide treatment before it was outlawed in the 1970s and 1980s. More info on this in the Toronto SUN article here. Posted: August 7th, 2010 under Health.